Motorola One Vision could be launched as Motorola P40 in China. Lately, the next-generation Android One smartphone from Motorola has been hitting the tech headlines constantly. Well, the talk is about the Motorola One Vision, which is likely to be the sequel of the Motorola One and Motorola One Power launched last year. A few days back, this upcoming Motorola smartphone was spotted on the Geekbench database carrying the model number XT1970-1. Following the same, it received the clearance certification from Wi-Fi Alliance hinting its imminent launch. Yet another confirmation regarding its launch comes from FCC, the US regulatory database as the smartphone passes through it. As per a report by XDA Developers, the Motorola One Power has cleared the FCC certification database. It appears to employ a 3500mAh battery along with support for 18W fast charging. Tthe report citing insider information also sheds light on the possible camera and software features of this device. Notably, there are speculations that this smartphone could be launched in China as the Motorola P40. When it comes to specifications, this smartphone is rumored to arrive with the octa-core Samsung Exynos 9610 SoC based on the 10nm process while its predecessors used the Snapdragon SoC. This processor is likely to be teamed up with three different RAM storage configurations such as 3GB RAM + 32GB ROM, 4GB RAM + 64GB ROM and 4GB RAM + 128GB ROM. Notably, the previously leaked Geekbench listing pointed out at the presence of 6GB RAM. 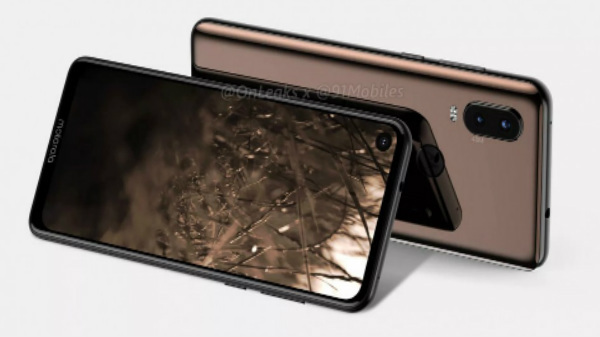 For imaging, we can expect the Motorola One Vision to bestow dual cameras at its rear with a 48MP primary sensor. While the details pertaining to the secondary sensor remain unknown for now, it looks like this device will arrive with two new camera features - Long Exposure and Video 3D HDR. The former is expected to let users capture better low-light photos while the latter's functionality remains unknown for now. 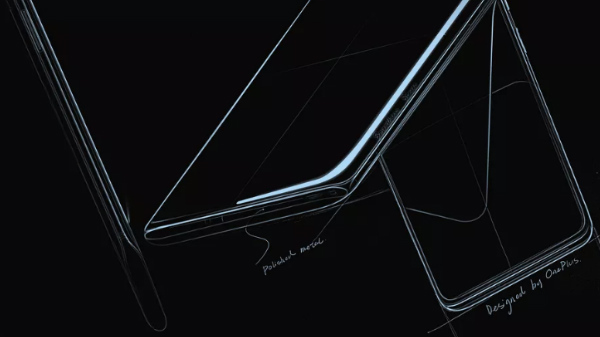 Though the other details remain unknown, the previously leaked CAD 4K renders and 360-degree video shows that the smartphone might bestow a 6.2-inch punch-hole display design. We can expect it to be launched with Android 9 Pie out of the box as it will be an Android One device.